Kafe Kaki Corner in Taman Billion Cheras is said to be a popular hangout at night and it serves mostly Western food. rif is a big fan of such dining places and so am I. But what I hate about these places is the nonexistent service. Basically, you can choose to sit by the roadside or inside the air-conditioned section and decide on your order through the tattered menu given. We tried the Ham Cheese Chicken, Chicken Maryland and an appetizer of baked escargot. Food didn’t take long to arrive, and I will admit, the escargot was pretty decent. Baked with cream, cheese and herbs, I enjoyed this. For RM13.90, it’s also quite reasonable. Drinks are a killer here. 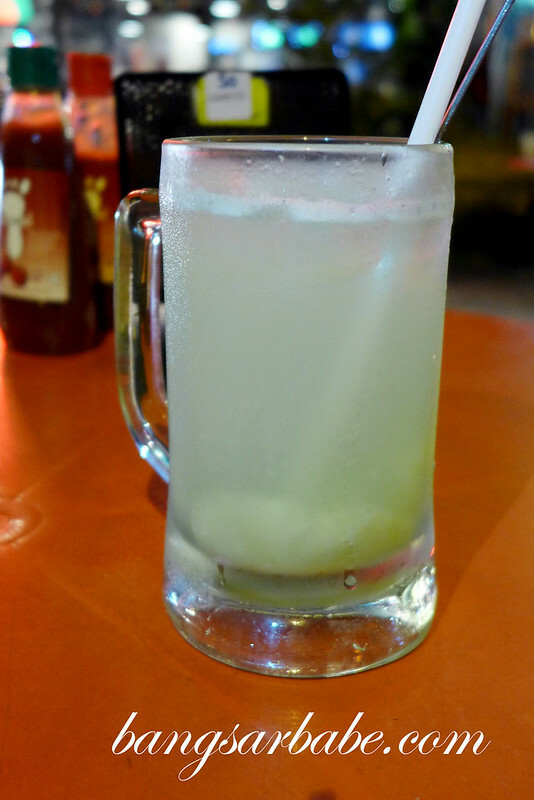 A glass of overly sweet soursop cost RM6.50. The Ham Cheese Chicken was nothing to shout about. I found it quite salty and the chicken was dry. Also, the ham was stringy and hard, making it difficult to cut through. Not something I’d order again, but rif found it palatable. While we can’t expect much for RM15.50, I’d still put my money on the chicken chop at Thomas Western Corner or Steven Western Corner. 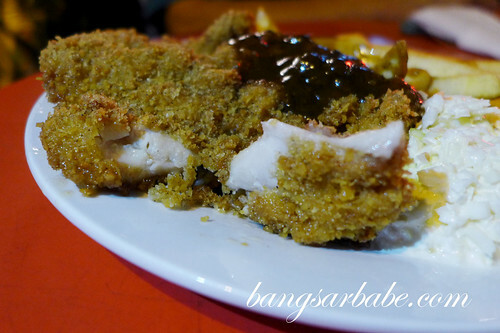 Many patrons ordered the Chicken Maryland (RM15.50) and it did look quite good from where I was sitting. Alas, looking good was all this chicken was. Tastewise, the breaded exterior was hard and dry. I found it quite unpleasant to chew. 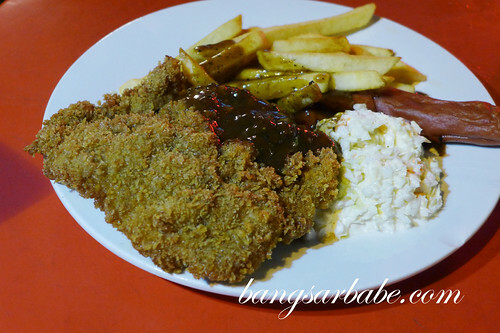 The chicken chop inside was adequately tender, so that’s a silver lining. All the above came up to RM43. Quite reasonable, but nothing great la. 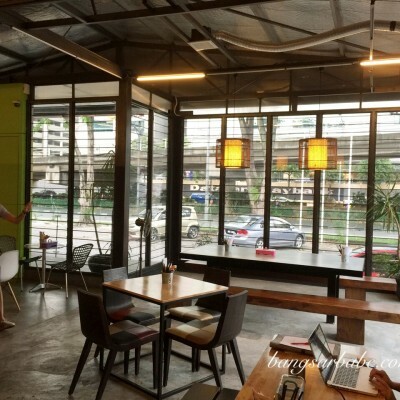 If you’re looking for a casual place to dine in Cheras, this can be considered. Rif on the other hand, feels it’s a good place to have a decent meal. To each his own. Verdict: The food is nothing to shout about, but prices are fairly reasonable. Should go next door rendezvous, the food there seems better. You too busy for me already….